Solar Light is a Lighting system composed of an LED lamp. Solar Panel, battery, charge controller and there may also be an inverter. 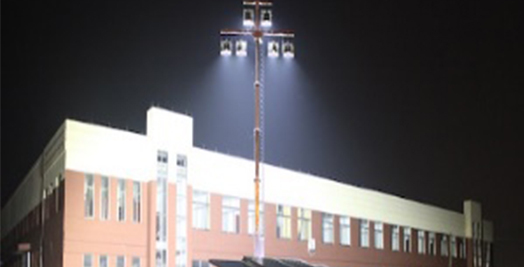 The lamp operates on electricity from batteries, charge through the use of solar photovoltaic panel. 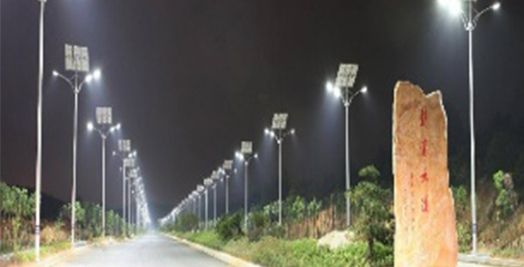 Solar Street Light: Solar street light are raised light sources which are powered by photovoltaic panels generally mounted on the lighting structure or integrated in the pole itself. The photovoltaic panels charge a rechargeable battery, which powers a fluorescent or LED lamp during the night. 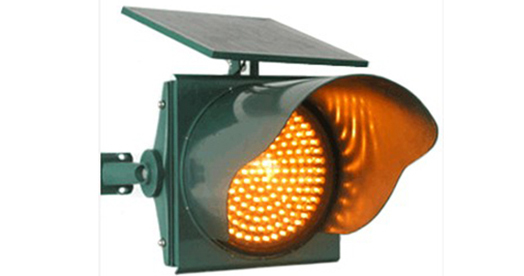 Solar Flasher Light: Suitable for highway, bridge, viaduct and traffic alerts spaces (Particularly suitable for the places where electric power is hand to reach). Four level auto dimming according to environment brightness and battery voltage high-efficiency of light to electricity transforming. Perfect battery protect circuit and prolong the battery life span.